Most people have at least heard of Pokemon – Nintendo’s popular title – which asks plays to travel a fictional world in order to collect every creature out there. 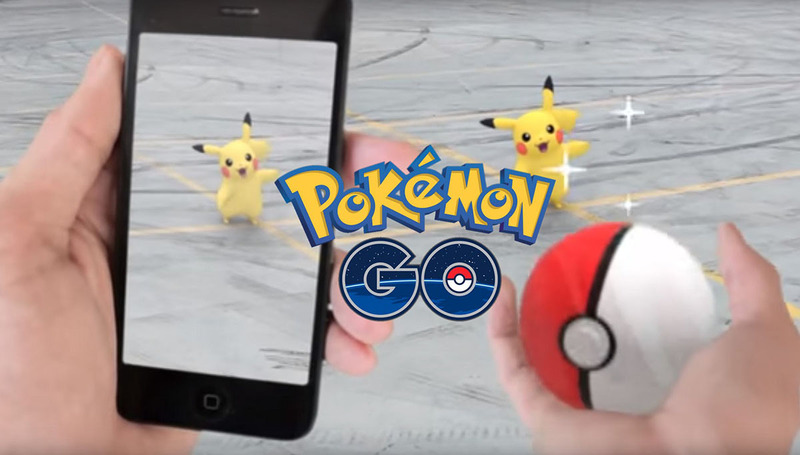 Today’s release in the UK is an AR-based (Augmented-Reality-based) game which allows players to explore the real world to capture Pokemon! It keeps the basics of previous Pokemon games. You have to catch Pokemon, battle at Gyms, use power-ups and items and evolve your creatures. But the twist is you’re doing it all in the real world! That means instead of tapping or using a D-pad to move your virtual character, you have to move around in the real world. The key to Pokemon Go is that you have to move around in the real world to explore the Pokemon Go world. Here’s an intro to the fundamental basics of Pokemon Go on iPhone and Android. We suggest you have a little play around before reading this, just so you can have an idea of what we are talking about. Upon starting the game you login using your Google Account and the trainer will walk you through capturing your very first Pokemon. Essentially, the main area of the game is a brightly-animated version of Google Maps. You will see (unmarked) roads, rustling grass (marking Pokemon in the area), and local landmarks disguised as PokeStops and Pokemon Gyms. As you move in the real world, your avatar does too. Pokemon will pop up on the map with a small vibration and you walk along, and if you tap on them, you can try to capture them. Player icon: Your player icon is at the bottom left corner of the screen. Tap on this to view your character’s information, as well as a list of in-game achievements. Backpack: This is where all the items you pick up on your journey are stored. Pokédex: Your index of Pokémon, complete with information on all the species you’ve already caught. Nearby Pokémon: Tap on the bottom right corner of the screen to see which Pokémon are nearby.